Paul is a member of the Family@30 team. 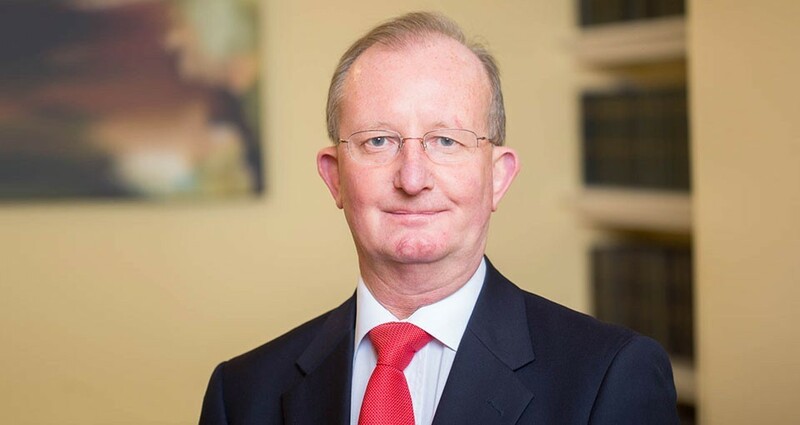 He has been a member of chambers since 1984. His considerable expertise lies in the field of Family and Child Care. His particular areas of interest in this field are in Children Act matters, both public and private law; and in ancillary relief and matrimonial finance cases. He has dealt with delicate and serious matters including child salt contamination and shaken baby syndrome. He is also known for his skill and expertise in representing children in public law proceedings via their children’s guardian.